The Art of Movement Studio at Addlestone, run by Lisa Ullmann in the 1950s and 1960s had been focused on the training of teachers in the Art of Movement and in Modern Educational Dance. 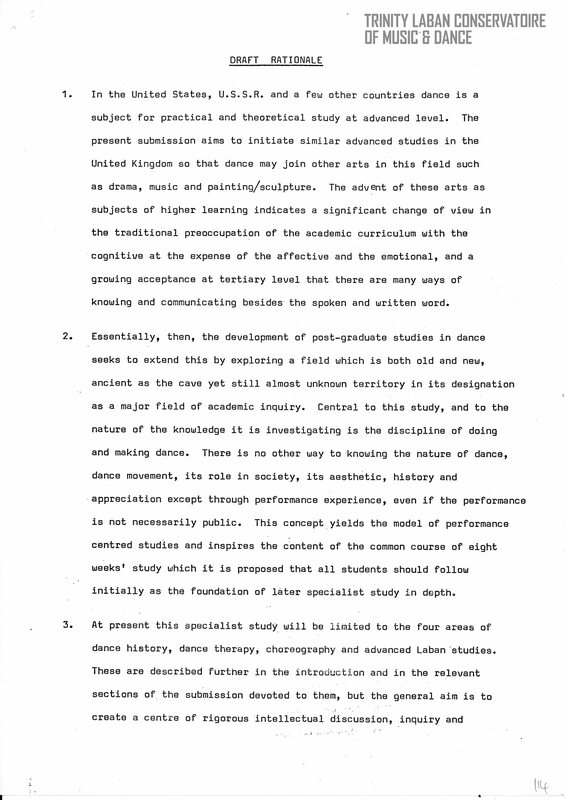 However, by the early 1970s, the British government decided that there was an over-production of teachers and therefore aimed to halve the numbers being trained by the year 1980 (Willson, p.78). As a result many colleges closed or merged with others. 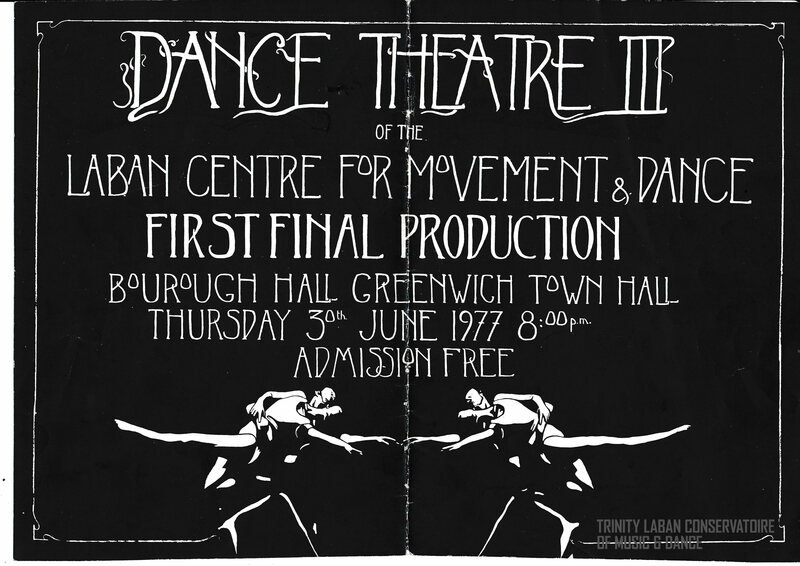 This change in government policy forced the Laban Centre for Movement and Dance, as the Studio came to be known in 1975, to change direction. It came under the wing of Goldmsiths’ College in New Cross, London, eventually moving to the area in 1976 with Marion North at its helm. The site of the Laban Centre for Movement and Dance at Laurie Grove, New Cross, London, 2016. Photographer: Sasi Del Bono. North believed that a degree in dance should be accepted ‘as valid a preparation for life in careers unconnected with dance as is, say, a study of literature or of the social sciences.’ (Willson, p.180) She had a wide-ranging interest in Rudolf Laban’s ideas as well as experience with movement in industry, therapy and community work. She regularly visited America and was exposed to modern dance and movement study there. As a result, North wanted the Laban Centre to provide specialised training for those who were going to make careers as professional dancers, therapists and community workers, as well as those who wanted to pursue postgraduate research and work. (Willson, p.180). 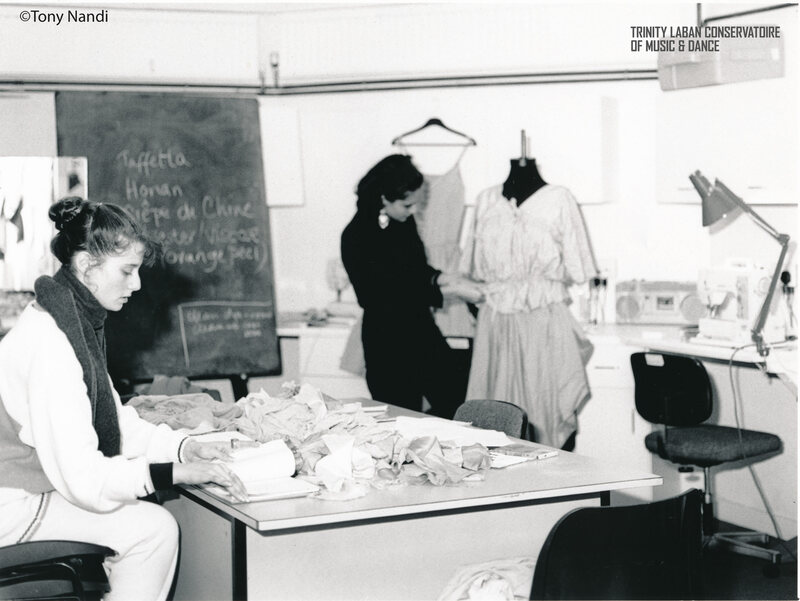 Under North’s leadership, the Centre launched a three -year vocational Dance Theatre Diploma (now the BA (Hons) Contemporary Dance) and a one-year course in Dance Studies (now the Graduate Diploma in Dance Studies) in 1974-75. 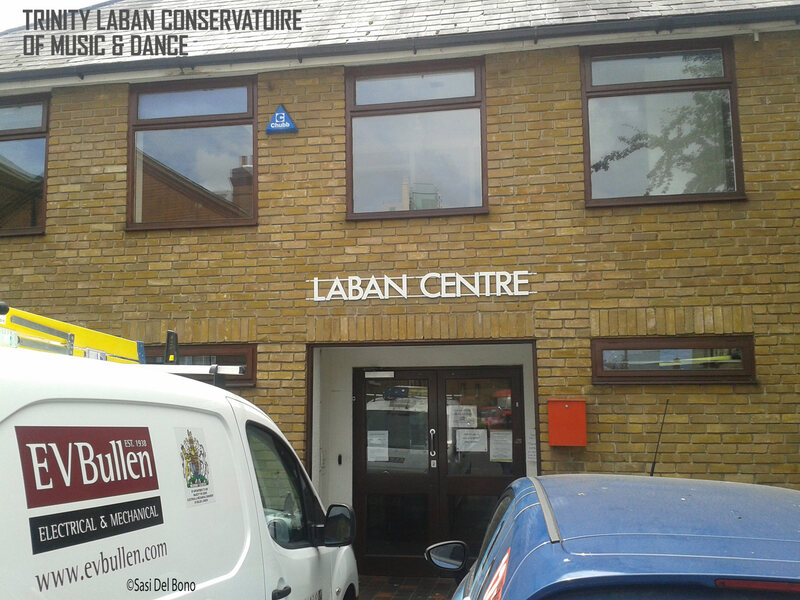 In 1977, the Laban Centre had a BA Honours degree in Dance Theatre validated by the Council for National Academic Awards (CNAA). This was the first time an institution in the UK and Europe sought validation for a degree in dance itself. In 1980, the CNAA also validated an MA in Dance Studies offered at the Centre as well as the research degrees of MPhil and PhD. 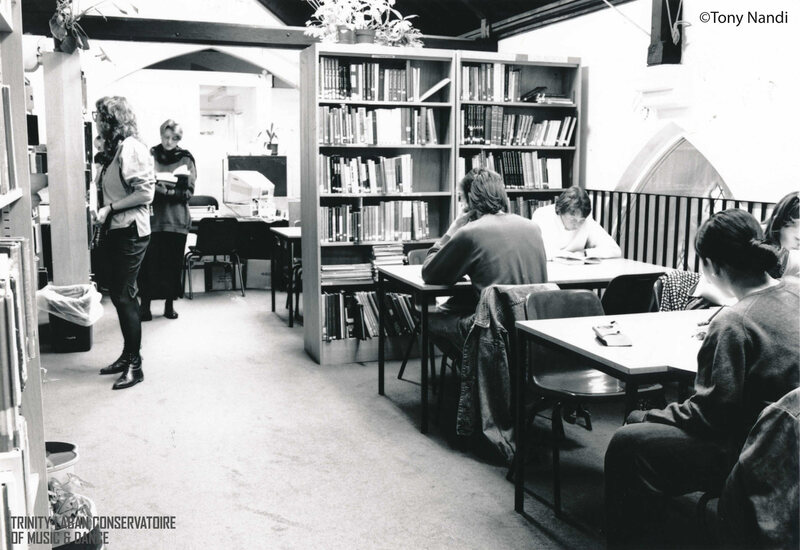 The number of students enrolling at the Laban Centre increased by 50% in the late 1970s, putting pressure on the already limited space at Laurie Grove in New Cross. The site had been a former primary school which had a church, St James’, next door. Agreement was reached whereby the Centre could lease the Church and convert it for its use. 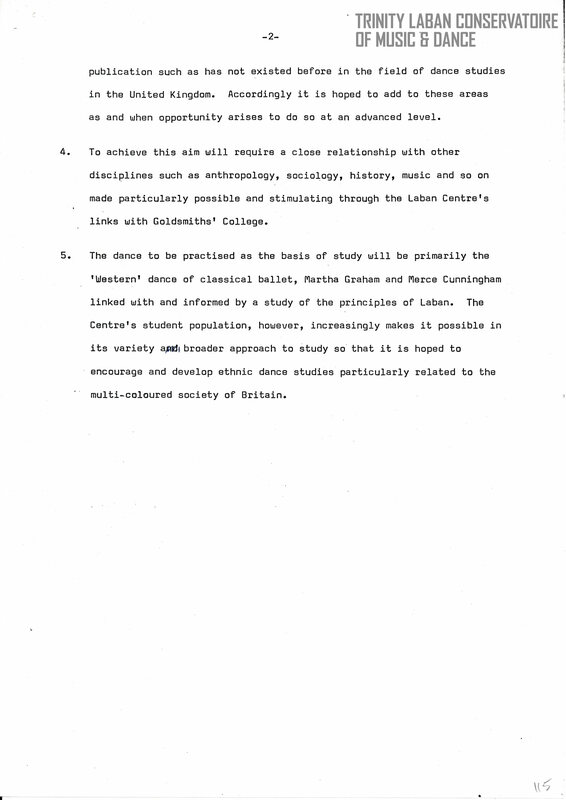 The conversion was opened by Sir Roy Shaw, Secretary-General of the Arts Council, in 1984 and comprised ‘eight dance studios, a wardrobe complex, an audio editing room, a video editing studio, an administrative complex, an exhibition foyer, music rooms, staff tutorial rooms and the Centre’s considerable dance library and archives.’ (Brinson, p. 35) Other building works completed the whole Centre in 1989 when it was opened by Sir John Drummond, the then controller of BBC Radio 3. 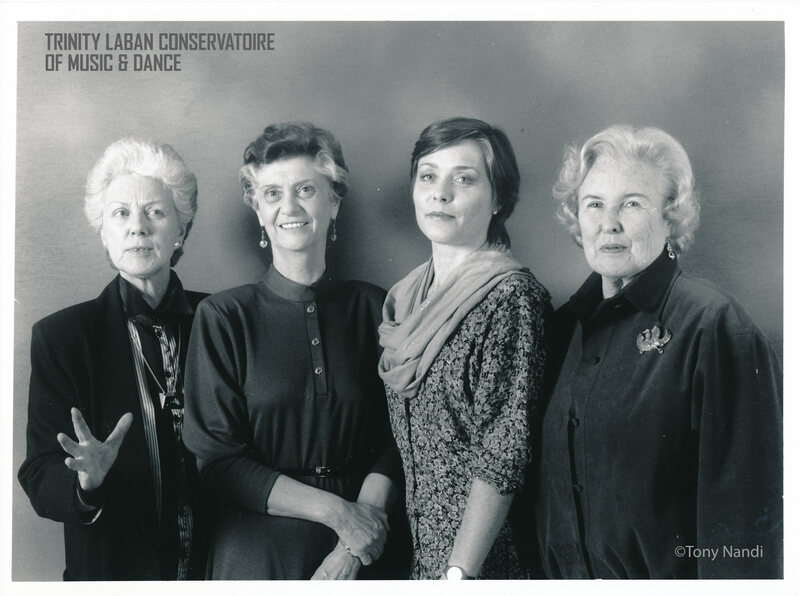 1982 saw the introduction of the Advanced Performance Course (now the MA Dance Performance) with the formation of Transitions Dance Company spearheaded by Bonnie Bird. 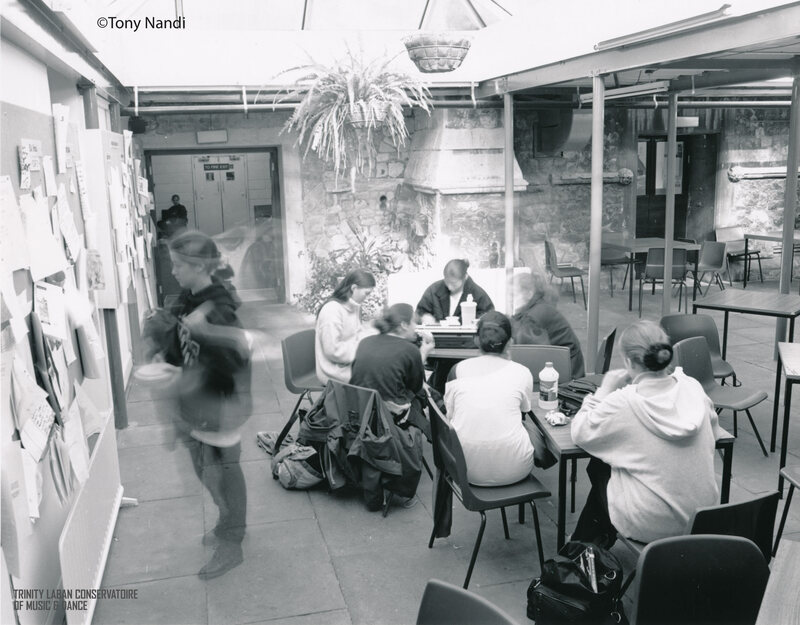 The late 1980s and all of the 1990s saw the Centre continue in its ascent, providing more courses validated now by City University including MA Dance Movement Therapy, MA Dance Management & Development and MA Scenography Dance. In the year 2000 the achievements of Marion North and the Laban Centre were recognised and Marion North was awarded the OBE. 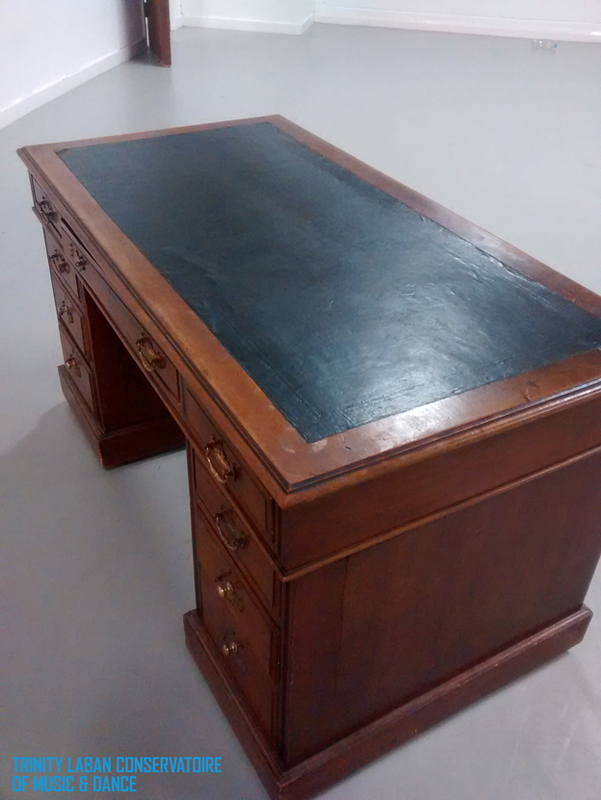 Marion was not alone however in carrying out the transformation of the Centre and moving it rapidly forward. Other names like Bonnie Bird and Peter Binson figure heavily and we shall be looking at their input in subsequent posts. But our next post will look in more detail at Marion North and her achievements. 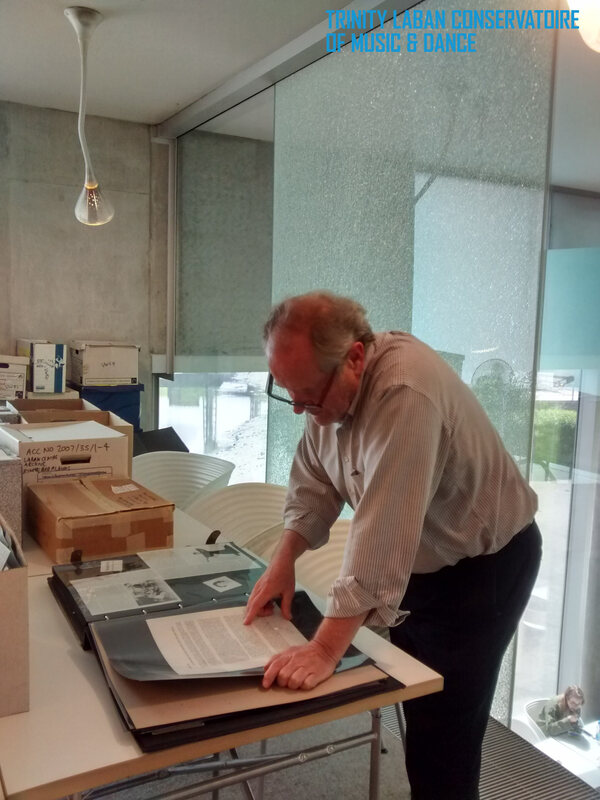 So far this summer the Laban Archive has had a bumper crop of visitors from the United States! Firstly we welcomed Mark Bocek, Media Specialist at the Cornish College of the Arts, Seattle. Mark has been researching the life and work of Bonnie Bird, an alumna of Cornish College who was one of the original dancers in the Martha Graham Dance Company back in 1930. Bonnie Bird’s career included heading the Cornish College Dance Department from 1937-1940 where she taught Merce Cunningham and worked with John Cage; helping found the American Dance Guild, the Dance Notation Bureau, and the Congress on Research in Dance (CORD), and working with youth dance education and special dance education for disabled children. And then at a time of life when most people would be considering settling down to a comfortable retirement, Bird was coaxed over to the UK by Marion North in 1974 to help the Laban Centre found Britain’s first BA (Hons) degree in Dance Theatre studies, and subsequently Britain’s first MA and PhD degrees in Dance Studies, as well as setting up Transitions Dance Company, Britain’s foremost professional training company for young dancers. No wonder we have named our theatre after her! And then we welcomed Professor Stacy Reischman Fletcher, Interim Director, School of Music, Professor and Chair, Department of Dance at the University of Southern Mississippi. 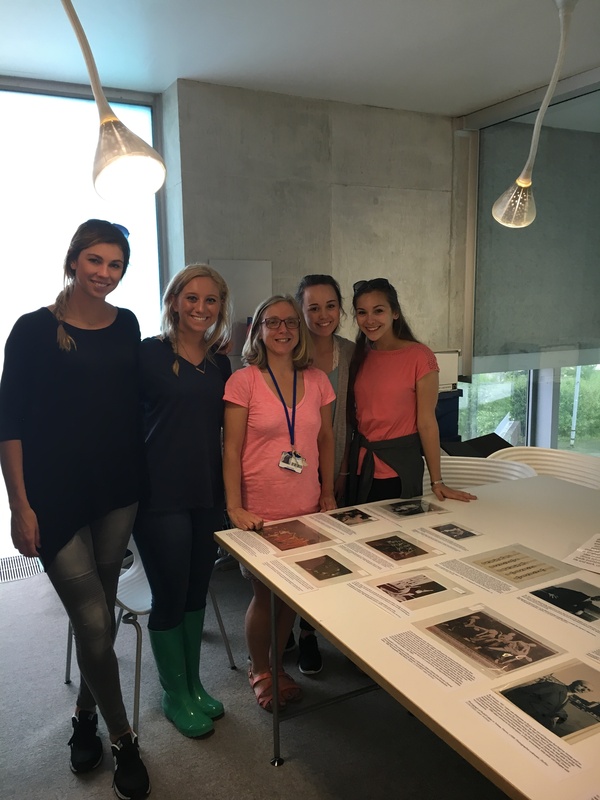 Stacy brought four of her dance students with her to view items from the Laban Collection in the Laban Archive. They also had a tour of the building by Ralph Cox, Head of the Laban Library and Archive and a talk by Mirella Bartrip, Director of Dance, on the postgraduate courses we offer. And they came back in the evening to see our first year BA (Hons) Contemporary Dance students perform. We hope to see all of them back soon!